We frequently get asked from our blog readers for tips on the best way to grow out long, healthy hair. 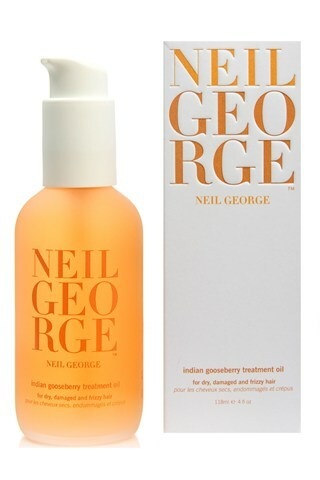 Giving just a standard response that plugs our Neil George line would seem a little biased, so although of course we highly recommend using any of our treatment based products to nourish and maintain your hair–if you’re really looking for ways to grow out your hair as long and as healthy as possible then we also suggest taking a daily multi-vitamin that has biotin. Biotin is known for helping your hair grow and even helps strengthen your nails. We recommend Elon’s Matrix 5,000 Complete Multi-Vitamin found on Dermstore.com. 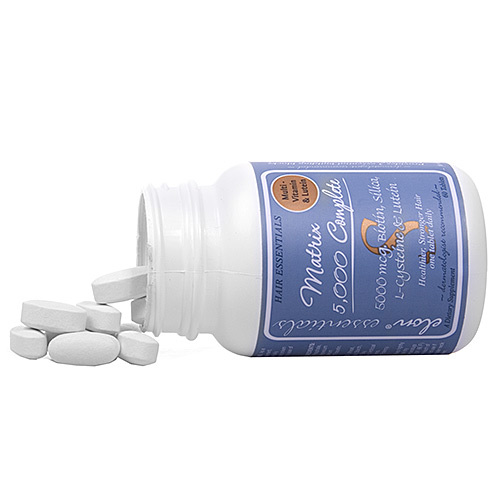 Not only does it have your biotin supplement but it also has supplements of Vitamin A, C, D, E, and several essential B Vitamins. This entry was posted in Hairstyles, Long, Pro Tips, Products and tagged best hair products for long hair, best hair vitamins, biotin supplements, grow hair faster, how to grow long hair, strengthen nails, vitamins for your hair. Bookmark the permalink. I have tried many products to help my hair. My hair started thinning and breaking off about a year ago. I am willing to try anything. And I don’t think I have been eating very well. So happy to find new information. I really hope this will work.